Greg is the Founder and Clinical Director of Specht Physical Therapy in Swansea Massachusetts. 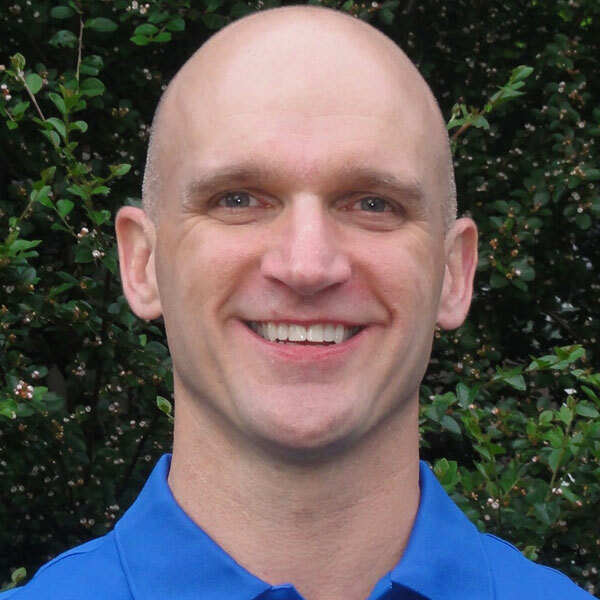 As a Physical Therapist, Board-Certified Orthopedic Clinical Specialist and Certified Athletic Trainer, he uses the latest techniques and methodologies to enhance the lives of his patients. Greg graduated from Northeastern University with a Bachelor of Science degree in Physical Therapy, has completed the Sports Medicine Fellowship Program at the American Sports Medicine Institute in Birmingham, Alabama and has worked at Brown University as an Athletic Trainer and Physical Therapist. Greg is an instructor for the Selected Functional Movement Assessment (SFMA) and lectures on the subjects of health, wellness, injury prevention and rehabilitation.